The wildly popular series, with its first game launched in 2000, is having its 4th iteration brought to home consoles. With a November 17, 2017 release date, the Sims 4 will be released on Xbox One and Playstation 4. 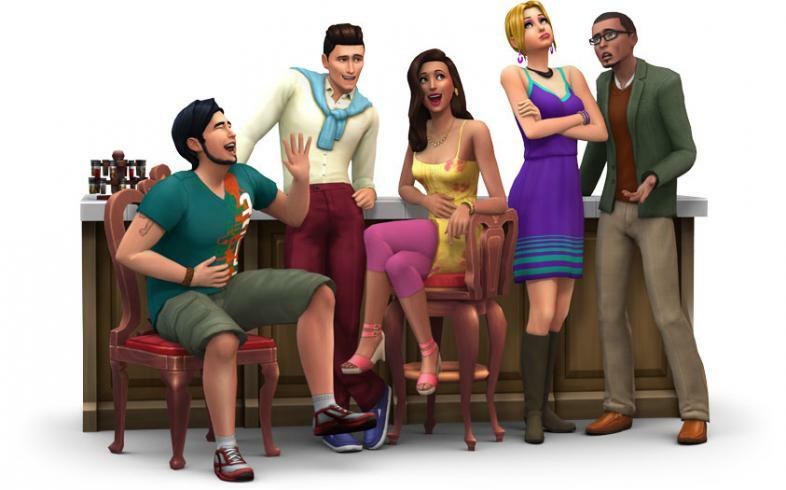 The release will contain the base Sims 4 game, along with its expansions: Get to Work, Get Together, and City Living. EA has promised special tweaks and updates that console players may have not experienced before, as well as a unique content pack, Perfect Patio Stuff. Players will be able to create, build, and customize using the game’s multiple content packs, allowing for a large selection including Star Wars character costumes, and including toddlers in the Parenthood game pack. The standard edition will be priced at $49.99, but players can upgrade to the deluxe edition for an extra $10. By preordering the deluxe edition of the console release, players will be able to play on November 14th, three days earlier than the release date. Since release, the Sims 4 has received negative user reviews but mostly positive critic reviews. The game currently holds a rating of 4/10 user score based on 2085 ratings on Metacritic.